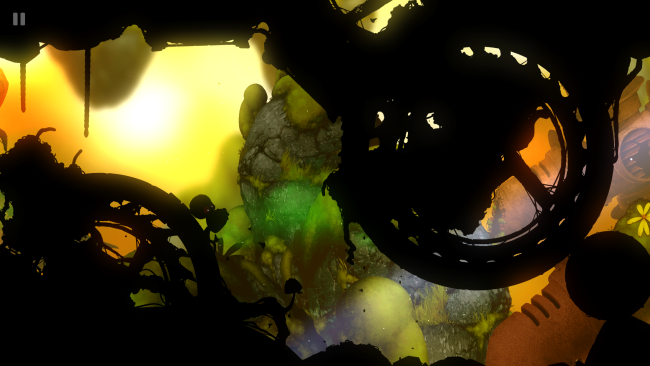 This week, that down-time guided me toward BADLAND 2. Â Unfortunately, even though I had wanted to on a couple of different occasions, I never had purchased the first BADLAND app, so I didn’t have any experiences to draw upon with this purchase. Â That being said, the promo video still looked great, so I took the plunge. 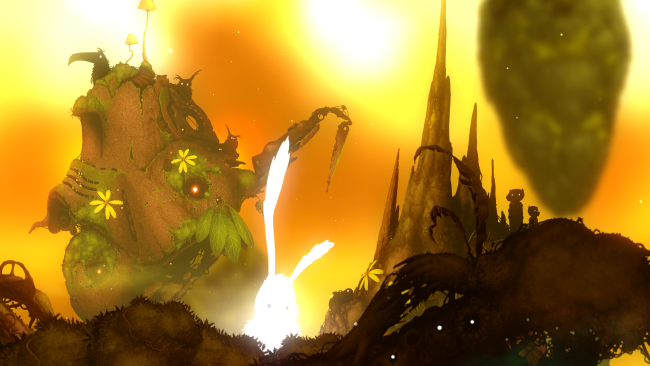 The gist of the game is that you try to stay alive while guiding your character through an amazingÂ colorfulÂ world while also navigating puzzles,Â traps and obstacles.Â There are a plethora ofÂ elements in the game including liquids, flamethrowers, frost, magma, water and volumetric burning light. Â You can lose yourself in this immersive game that sends you down deadly rifts and allows your to fly in any direction. Â You can play in single player mode or go online, and compete against your friends. 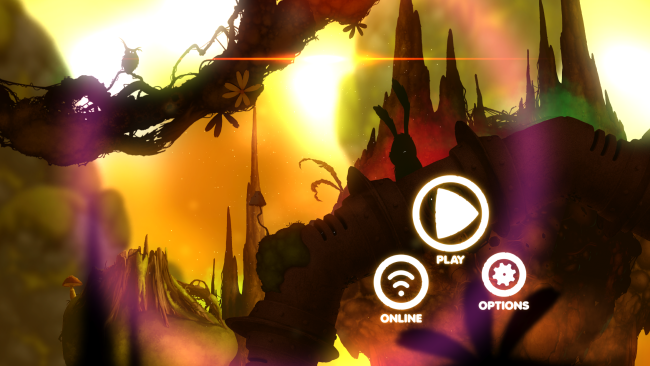 Hereâ€™s anÂ App Store linkÂ for BADLAND 2. 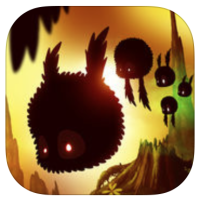 Compatible with iOS 7.0 or later, BADLAND 2Â for iOS is an universal app that works with iPhone, iPad, iPod Touch and Apple TV. Â Bottom line–BADLAND 2 is an incredibly fun app with a ridiculous amount levels–especially with the addition of the newÂ ‘WARPZONE’ level pack andÂ theÂ 15 new online levels you can play against your friends. Â The only draw back is once I get started, I don’t want to go back to the work I was taking a break from in the first place. If youâ€™re interested in more great iPhoneÂ apps, check out ourÂ Best iPhone Apps section!